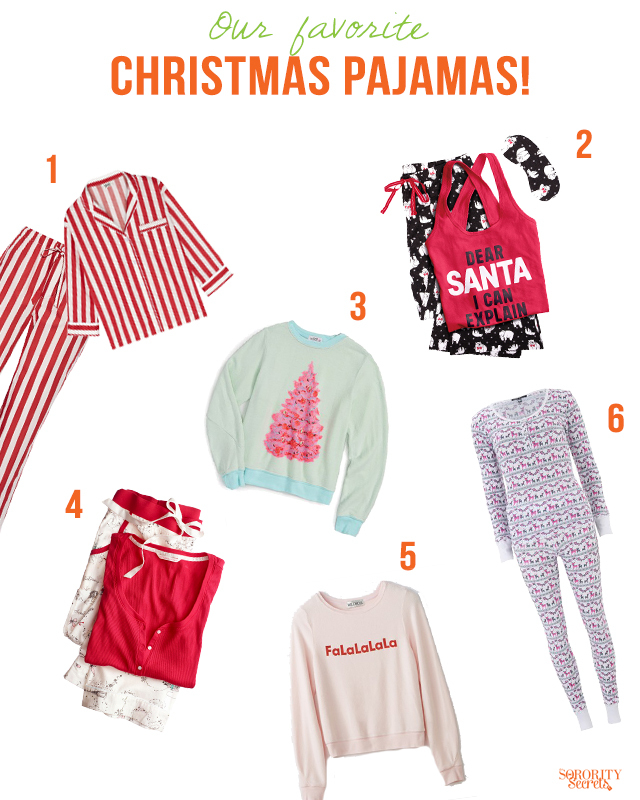 Christmas is right around the corner and we have to start putting time aside for not only Christmas shopping, but wrapping all of the presents! 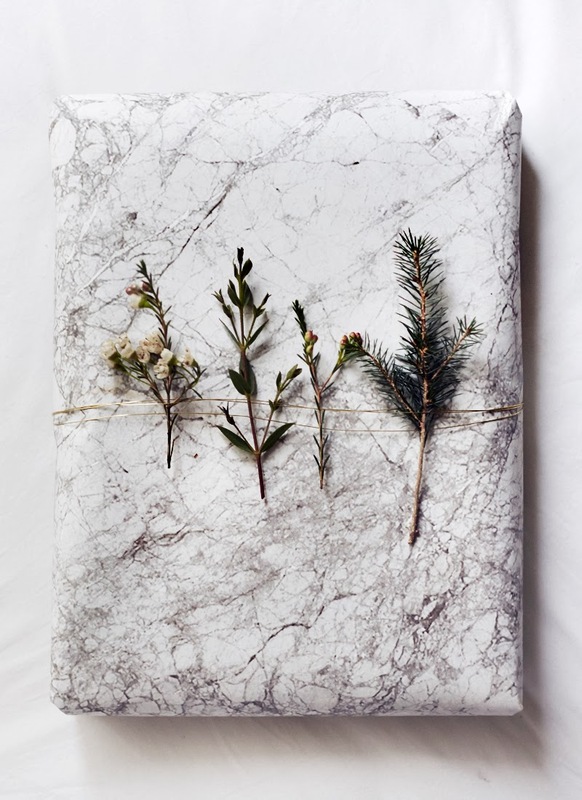 A simple wrapping paper can make such a big difference when gifting a present, so you want to make it look good, right? 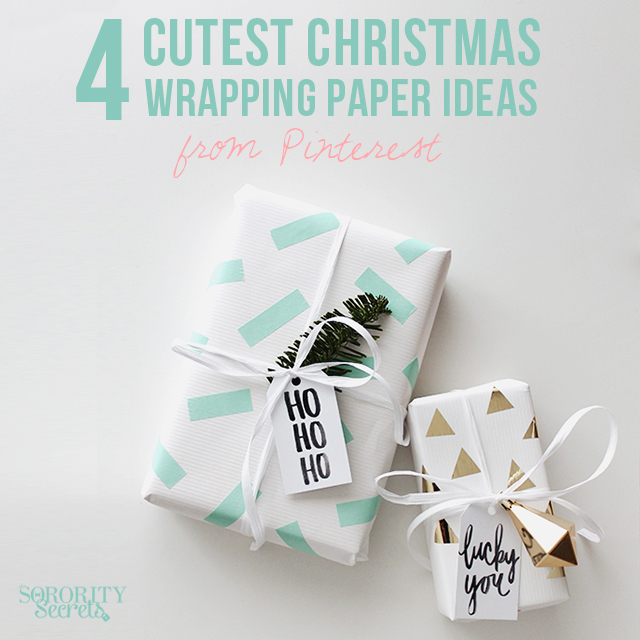 Well there are so many cute ways to wrap your gifts, but we've collected our TOP 4 favorite wrapping paper ideas from Pinterest just for you! 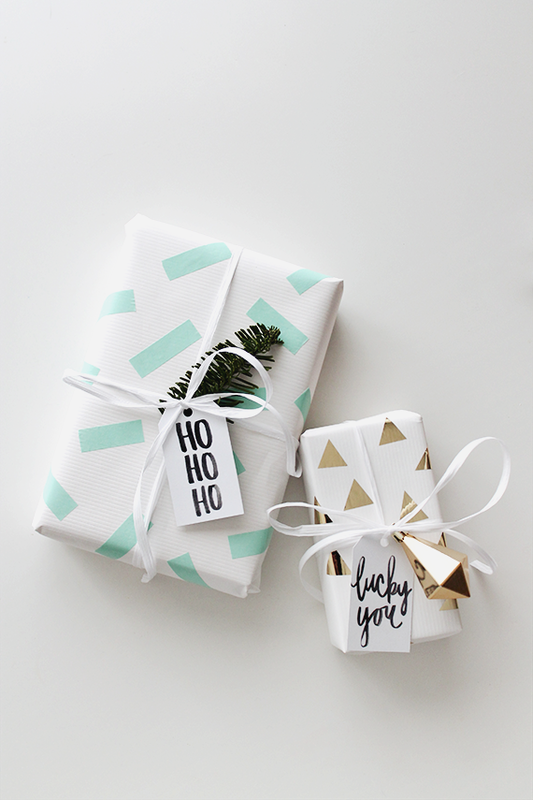 Check out these links for the cutest wrapping ideas! Get a head start on some fabulous dress options to wear for Valentine's Day! Whether you're having a Galentine's Day or celebrating with your significant other, you MUST dress for the occasion. 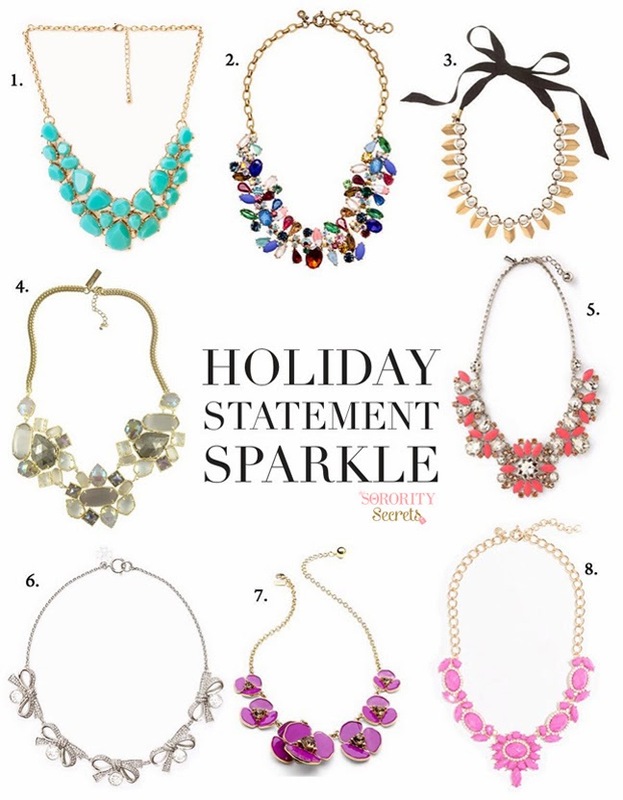 Dressing for the occasion means a glam outfit to make everyone turns head! Rent the Runway is so great at offering "turn head" outfits, especially dresses, that we pulled some of our favorite looks from their site just for you. Check them out and let us know if we are missing some great dresses. Be sure to rent two options so you don't freak out if your first choice doesn't work out. So we pretty much use Tiny Prints to announce just about every special occasion. There is absolutely nothing more personal than fun, personalized cards. 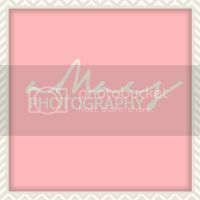 Tiny Prints have so many awesome designs to choose from that we are never disappointed. 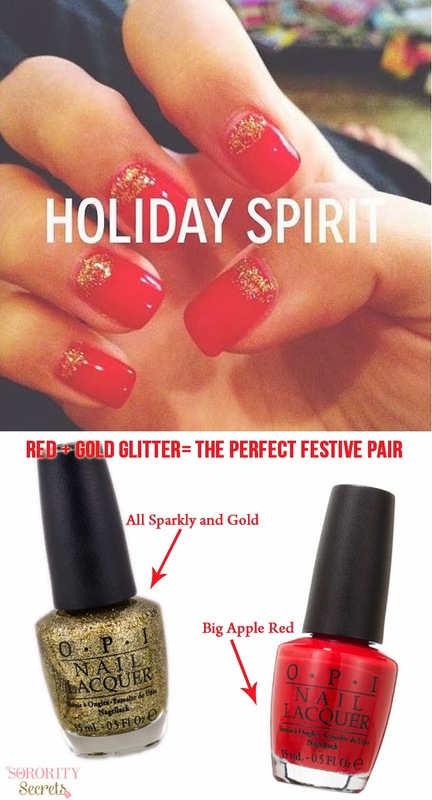 As far as we are concerned, the holidays are already here! 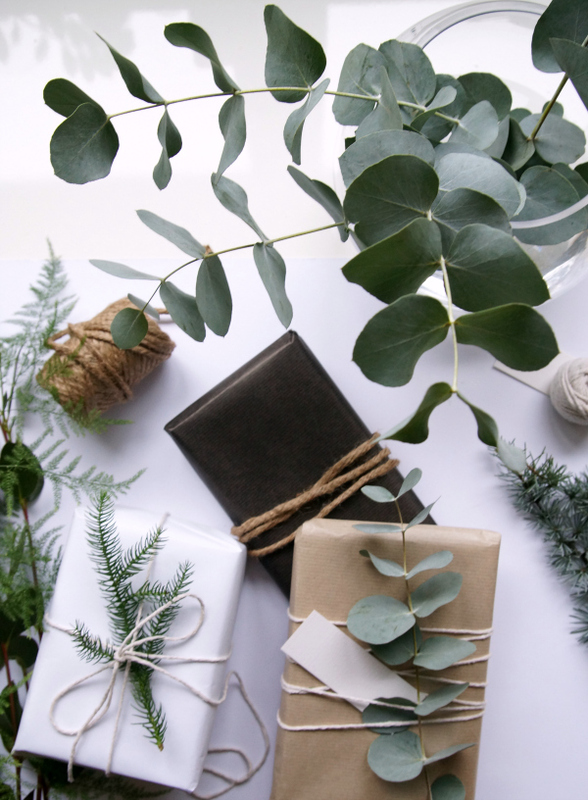 We really need to crack down on ordering holiday cards that we stumbled across an awesome Tiny Prints deal going on THIS WEEK that we wanted to share with you! 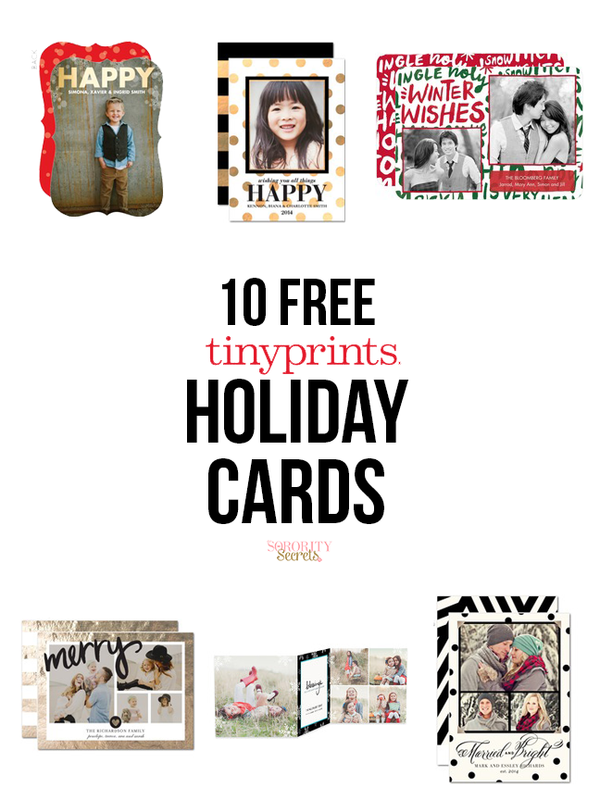 So here's the skinny: Enjoy ten (10) free Holiday cards using the code 10FREECARDS at checkout. This offer expires on 11/12/2014 (11:59 P.M. PT). Simply click here and get to holiday card shopping!